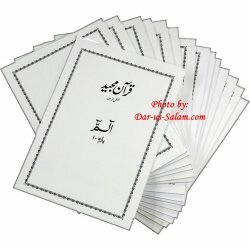 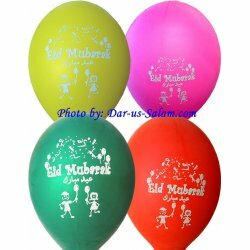 Unique Eid product to liven up any mosque, classroom or home. 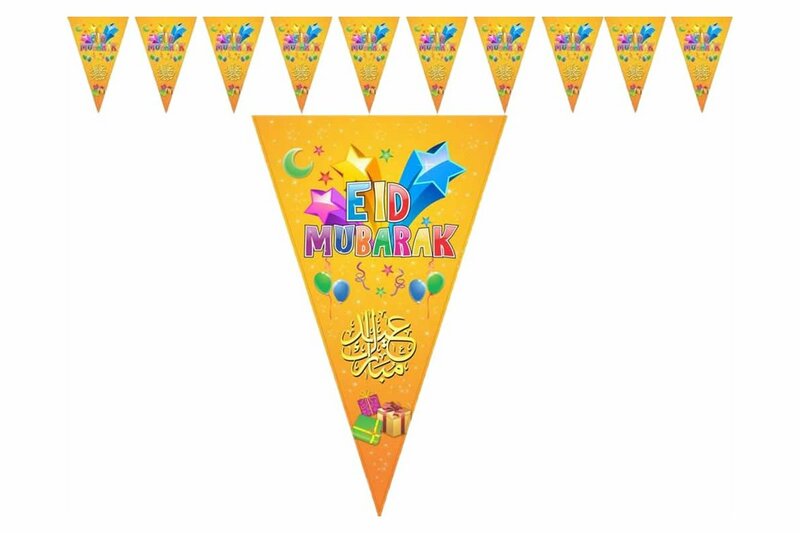 Children will love to see these flags draped around. 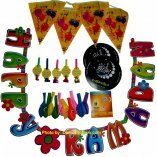 Great for Eid festivals, school and mosque celebrations.